Santa Eulalia holidays take you to the third largest town in Ibiza. Located on the east coast, not far from Ibiza Town, it has much to offer visitors. Since it has a resident population, the variety and quality of the restaurants, shops and facilities are greater than those found in a purpose built resort. With a choice of sandy beaches, warm, shallow waters and an air of relaxation, cheap Santa Eulalia holidays appeal to families and couples. With a guarantee of summer sun, it is the perfect choice for those who wish to chill out by the sea. Your time here can be as relaxed or as active as you wish as there are plenty of recreational activities and sightseeing opportunities. Hotels and apartments provide good quality accommodation and service is excellent. Take a look at the all-inclusive option, especially if you are travelling with children as it may be cheaper than you think. Constant requests for drinks, ice creams and snacks can be costly and it is easy to go over budget. Restaurants, bars and pubs cater for all tastes and pockets. Local wines are pleasant and offer good value. Shops and the Sunday market provide for all your holiday needs. As you'd expect in a family-friendly resort, Santa Eulalia nightlife is a quiet affair. Low cost Santa Eulalia holidays can be taken from early spring until late autumn. Temperatures rise from twenty into the low thirties in the height of the season. Several low cost airlines fly direct to Ibiza from regional airports. Check to see if there is a service from your own local airport. Transfers to the resort take between forty-five and sixty minutes. Finding the best price for a Santa Eulalia holiday can be time comsuming and rather tedious. 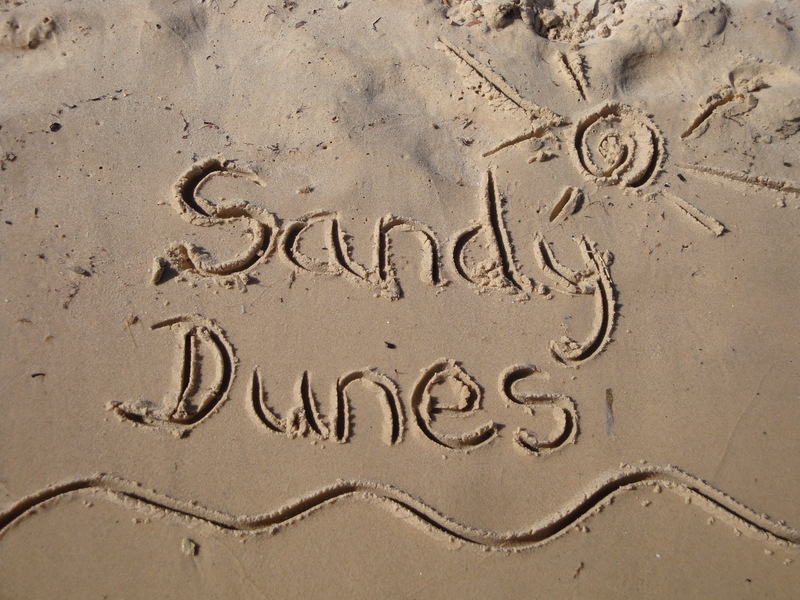 At Sandy Dunes we can help you save both time and money. As a price comparison site, we have access to greatly discounted Santa Eulalia holidays from almost forty travel companies. All of them want your booking so pricings are extremely competitive. And it only takes seconds of your time. Simply enter your departure point, your dates and destination and in next to no time, we'll show you the Santa Eulalia holiday that costs the least. All you then need to do, is make a phone call and book. Since offers change daily, to avoid disappointment make that call without delay. Check out our great school holiday offers.